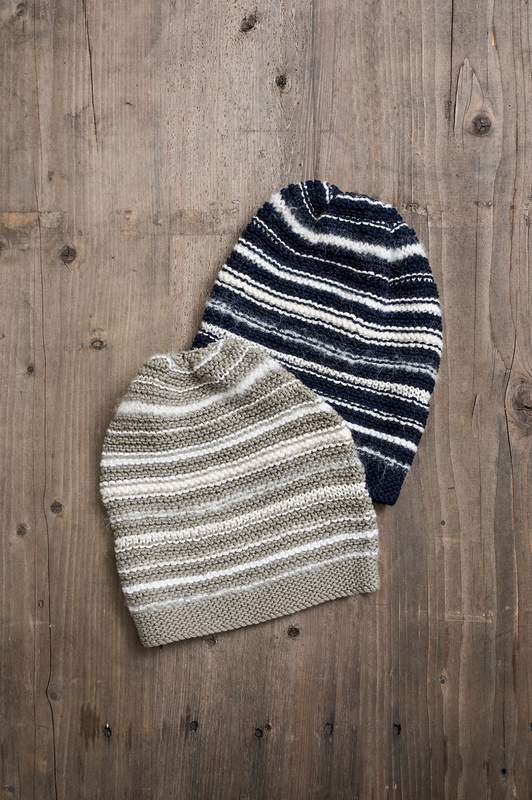 Have fun mixing textures & thickness with this slouch hat kit from Blue Sky. 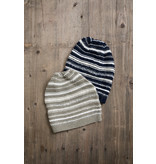 Available in Cobalt or Gravel, stripes of different gauges & fibers give the hat character & keeps knitting interesting. 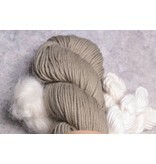 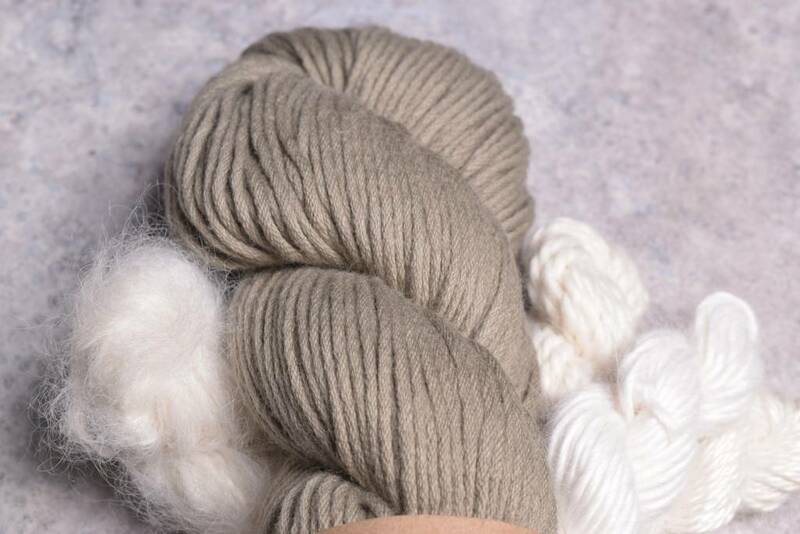 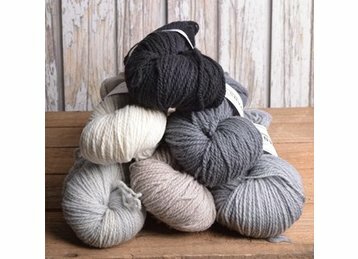 Kit includes Blue Sky Alpaca Silk, Brushed Suri, Organic Cotton, Extra Aran & Suri Merino.